Confirming its status as the UK’s most affordable car brand, Dacia has taken the top three spots in cap hpis Pence Per Mile (PPM) ratings, which reveal the cheapest cars to buy and run in 2018. The PPM list rates cars on a combination of purchase price and day-to-day motoring expenses such as insurance, road tax, servicing, fuel cost and even depreciation over a typical three year or 30,000 miles ownership period. Taking joint first place is the Dacia Duster 1.6 SCe 115 Air with a running cost of just 20.63p per mile. 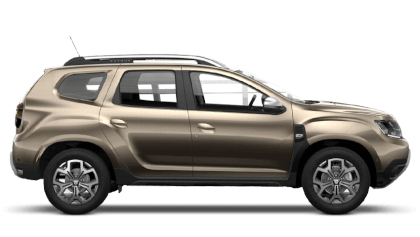 With a total cost of ownership of £6,189 over three years or 30,000 miles, the rugged, no-nonsense Dacia Duster isn’t just the most affordable SUV available to buy in the UK but also the cheapest car to run. With strong residual values and efficient engines, the Duster is an ideal choice for savvy SUV buyers. 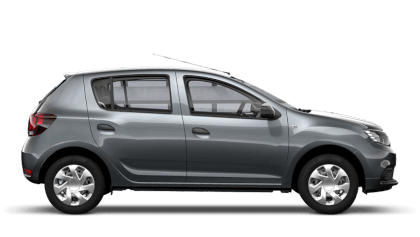 Next on the list is the UK’s most affordable car, the Dacia Sandero 1.0 SCe Access with a running cost of just 20.63p per mile. With a total cost of ownership of £6,189 over three years or 30,000 miles, the simple car champion proves its credentials in low day to day running costs too. 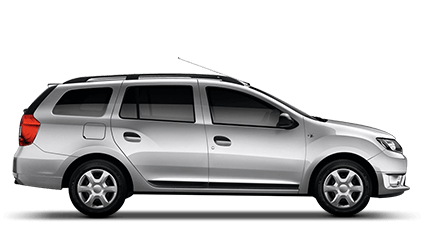 In third place is the Dacia Logan MCV 1.2 Access with a cost per mile of just 24.03p. With a total ownership cost of £7,209, this practical and roomy estate car offers boot space to rival competitors in the class above but for a significantly more affordable outlay. 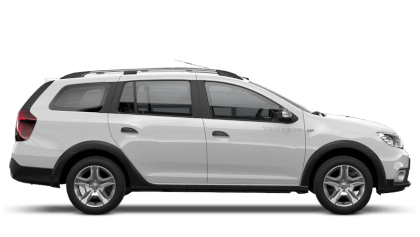 The award-winning Dacia range consists of the Duster SUV, the Sandero supermini – still the most affordable new car on sale in the UK, the Sandero Stepway, the UK’s most popular Dacia model, the Logan MCV and crossover inspired Logan MCV Stepway. Dacia has now sold more than 120,000 cars to customers across the UK. Commenting on the news, Picador Dacia Group Sales Manager, Paul Kirby said, "Dacia really is a brand going from strength to strength. We are delighted to be represeting Dacia across the Southampton area and look forward to welcoming many more customers to the brand." 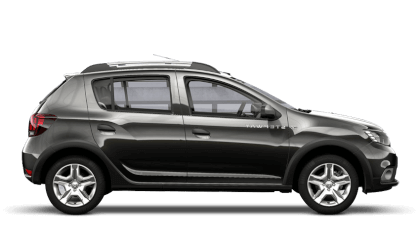 To find out more about Dacia, why not pop into Picador Dacia on Portsmouth Road, Sholing, Southampton to book a test drive or view the range in more detail.